Store locations and industry news. Products and services, career information. A very useful site with lots of info. 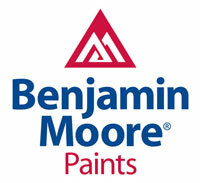 A leading innovator of premium paints, stains and finishes. The Painting and Decorating Contractor’s Association. Dulux Paint Centers. Store locator, material safety. Online news service for painters and wallcovering contractors. Best primer product for older residential repaints.